There’s something about the ‘can do’ spirit that drives all entrepreneurs to pursue their visions. Doctors James Alberty and Artour Wright are familiar with it. Alberty walked away from his position at The Cleveland Clinic and Wright left a clinic in Manhattan to create The Link Spine and Sports Rehabilitation, a multi-disciplinary facility that they’ve dreamed about since meeting in college over a decade ago. In fact, their 5,000 square foot facility will provide services for numerous types of rehabilitation including chiropractic, physical therapy, massage therapy, sports rehabilitation, sports skill training and medical management. They will specialize in workers compensation, personal and sports injuries. “We’re hoping to eventually expand to 15,000 square feet and offer aqua therapy and evening yoga classes,” Alberty adds. The Link will accept most insurance and most of its services will be fully covered. The Link is scheduled to open by April 1. Appointments may be made by calling 216.400.7474 or visiting www.yourlinktohealth.com. Congratulations to you both! 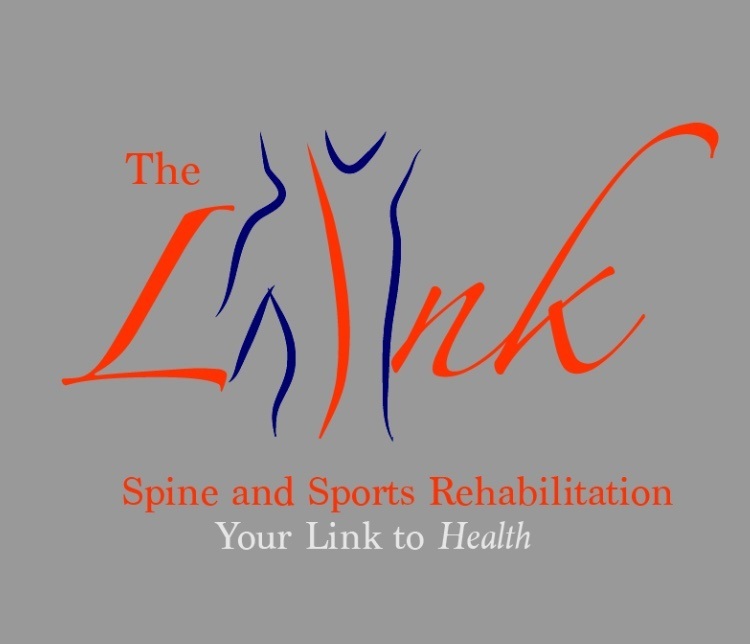 The Link is an awesome facility with an incredible staff. This is a great asset to our city.